Today, we are all reading about the Abbott government’s first budget. We want to know who are the winners and who are the losers and which category we fall into. Budget 2014 will be the most Googled words in Australia today. It’s not the sort of news you can afford to ignore in your content marketing campaign. 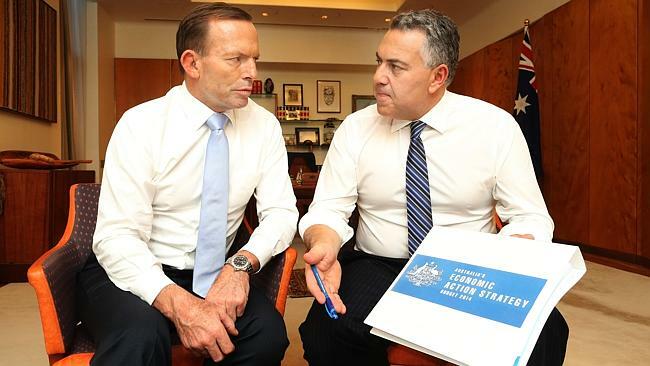 So how can you newsjack the 2014 budget? Think about the Budget from your readers’ point of view. Do they need some helpful analysis to understand the measures in the budget that might affect them? A comment by an academic or an industry association can add insights that are specifics to your readers’ business or personal concerns. Make some practical suggestions. Will their business or personal life be affected or not? How can they reduce negative impacts or capitalise on positives? Keep it short. We are all going to be overwhelmed with budget information today. Each of us is searching for a quick digest that helps us to put the news in context, and then allows us to get back to our day-to-day lives. Do it now. Newsjacking is all about timing. Today is the best time to write a Budget 2014 piece, and tomorrow is OK. By Friday, it’s all going to be over, bar the shouting.